1. 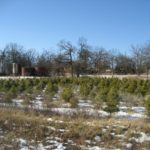 Apply a broadcast application to actively growing trees in the spring. Apply every 3 weeks. Make at least 4-5 applications per growing season. Irrigate thoroughly after each application to activate the release of the Shake and Grow technology. Refer to the use directions below. 2. For Individual pots/trees use the following application rate & schedule. Distribute Shake and Grow evenly around the soil surface of the pot and/or the drip line of the tree. 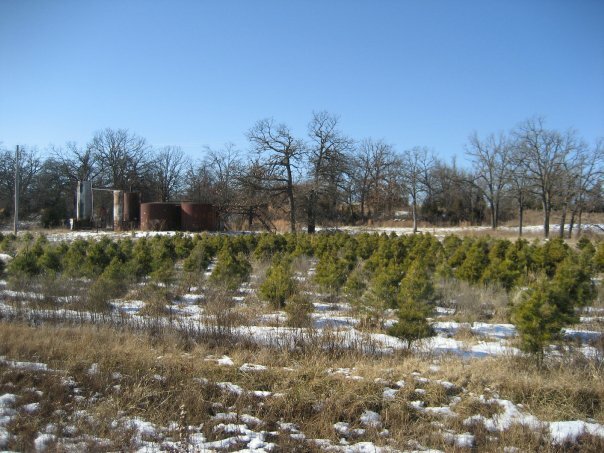 For larger trees apply 1 tsp/square foot of soil, distribute evenly around the tree/plant drip line & irrigate. 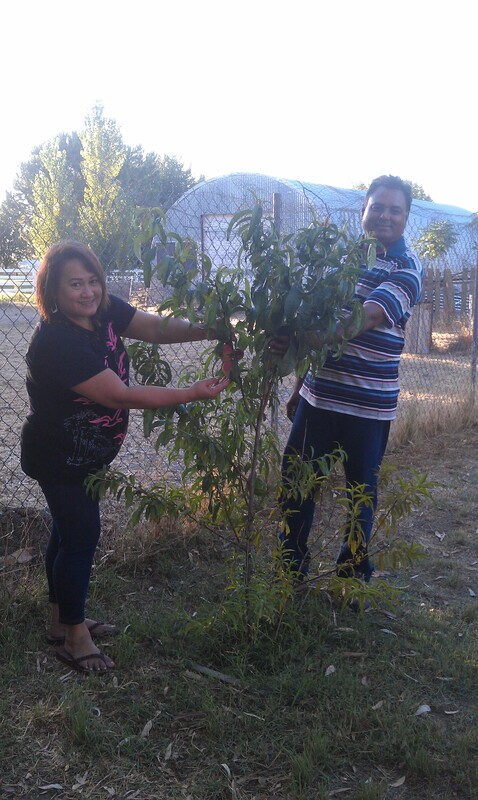 Gail this is a picture of us with our peach tree with fruit on it last week. 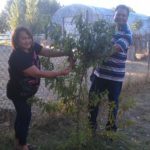 We used Shake and Grow on two of our trees for about a year and then moved back to the Philippines for 1 year and 3 months. When we were gone the neighbor did not water the trees and when we came back we were surprised to see the two trees that we used the Shake and Grow on were still alive and the other trees were all dead. We love using Shake and Grow in the garden and how big and tasty our strawberries are.